We are a small team of two guys - Michał (graphics, design) and Mateusz (programming, design) who, with a little help of our fellow musician Przemek, tries to make a fun game. 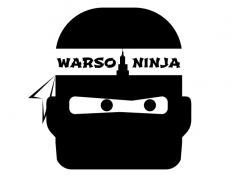 The idea and a prototype came out at Nordic Game Jam 2015 in Copenhagen. 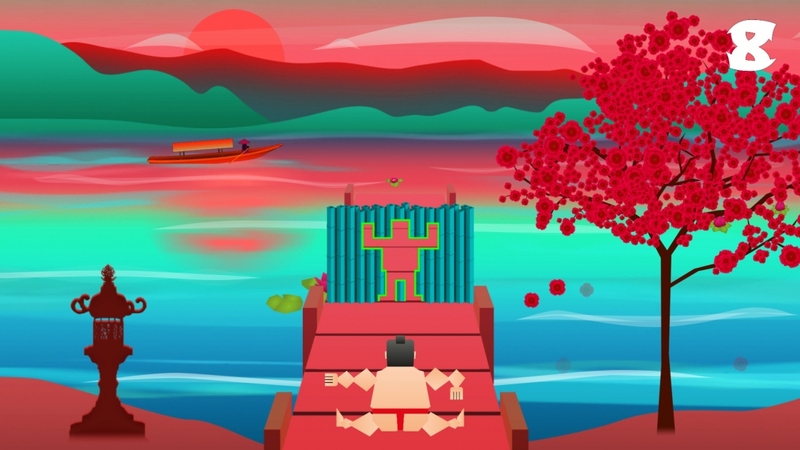 Tetsumo is inspired by Japanese humorous show Hole In The Wall. 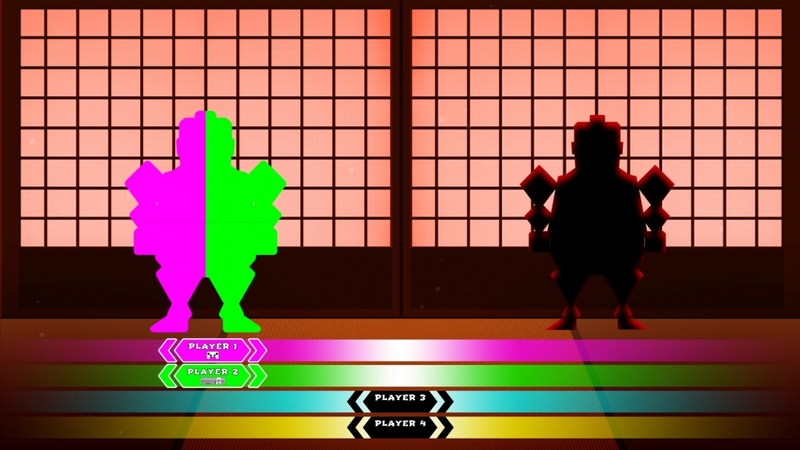 The player controls a sumo warrior who has to fit in an approaching bamboo wall with a hole cut out. 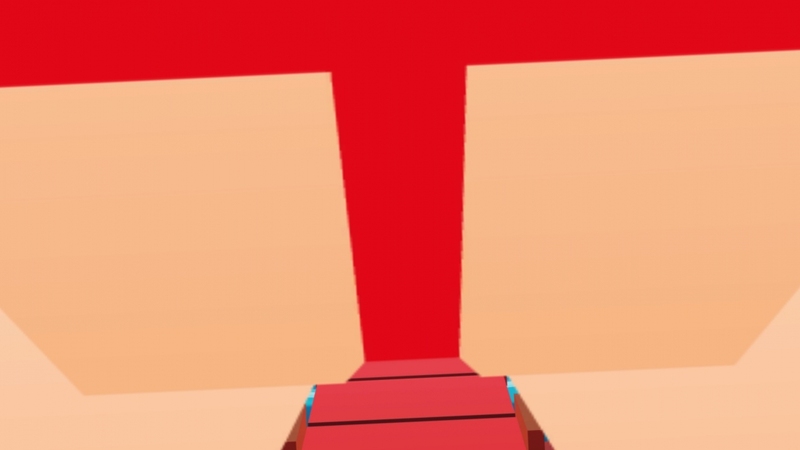 Every limb of the sumo warrior is controled separately. 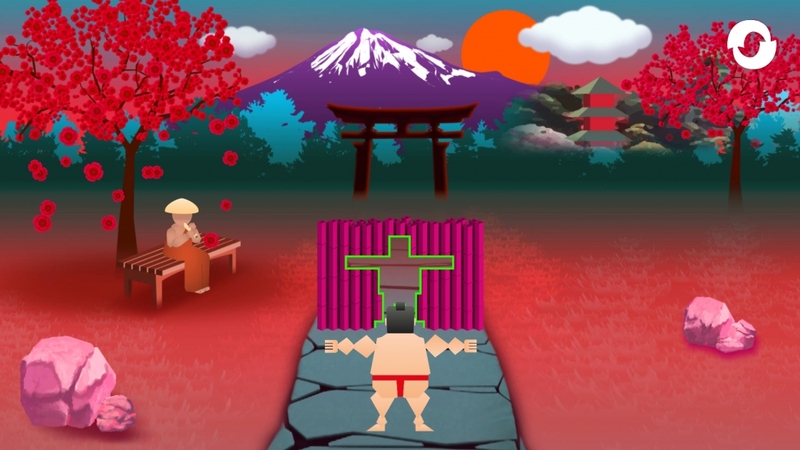 The walls ale coming faster and faster… To emphasize the ridiculous humor of the game we have put it in the Japanese colorful „Kawaii” setting.